A Public Reclamation Order issued today seizes the property, assets and records of the Catholic, Anglican and United Church of Canada, as reparations for their genocidal crimes. 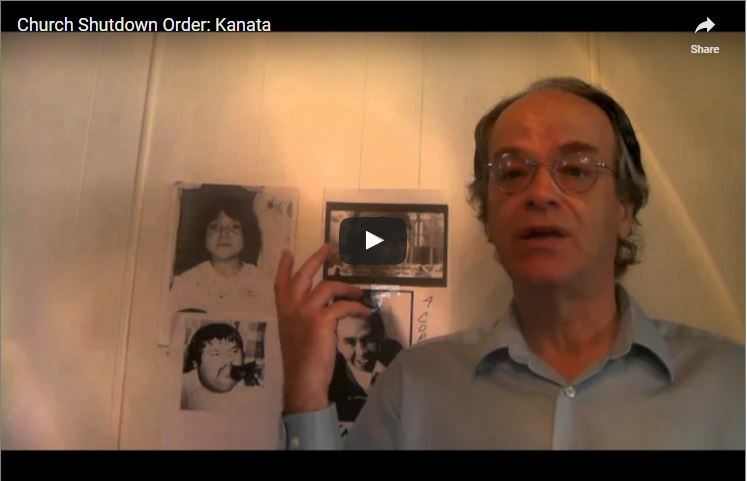 Issued by the High Court of the Republic of Kanata, the Order authorizes all citizens to disestablish these criminal bodies. See www.kanatarepublic.ca and www.itccs.org.